Is designed to give a basic foundation for oral communication. 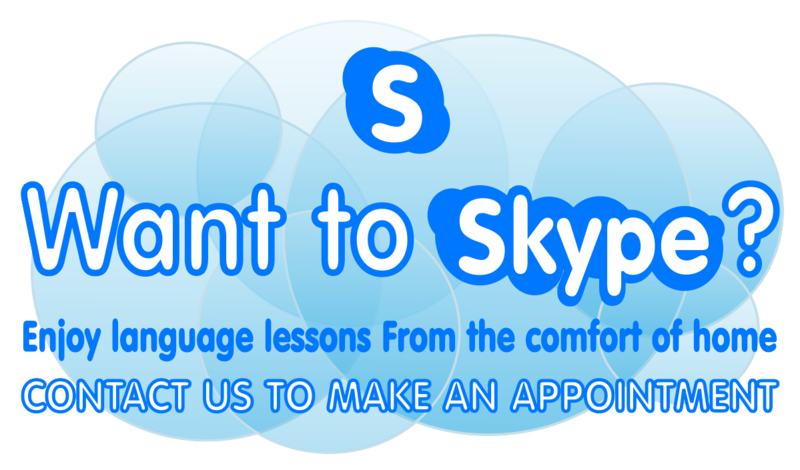 Simple verb tenses, sentence order and practical vocabulary that you can use immediately are taught. We start with greetings, identifying, obtaining and giving personal information. Expressing how you are and how you feel. Using numbers to give phone numbers, addresses, prices, etc. general rules of pronunciation, gender of Spanish nouns. Describing people and places, family, descriptive adjectives and possessive pronouns. Telling time and talking schedule. Comparative and Superlative forms of adjectives. Present tense conjugation of regular Spanish verbs who, what, where, when and how question forms..All this is covered in "Beginner's Spanish". Builds on what is learned in "Beginner's" classes. Instructions using verbs + infinitives. Direct and indirect object pronouns and verbs commonly used with this structure (me gusta..., me encanta..., me molesta..., etc.) Vocabulary is expanded, past, future and reflexive tenses are learned. We aim for 80% student speaking in class. Starts where Intermediate I leaves off. By now you should be able to use past tense of irregular verbs and have sufficient vocabulary to ask for and understand information, use adjectives in descriptions and express opinions in simple forms. New learning includes imperfect, present perfect and past perfect tenses for use in conversation. Increasingly complex sentence structures are taught. Emphasizes the use of the "conditional" and "subjunctive" for use in conversation as well as other complex structures. New learning includes: Different uses of the "Conditional Tense", use of the pronoun "se", Direct and Indirect commands, Present Subjunctive, Imperfect Subjunctive, Pluperfect Subjunctive and Conditional Sentences.